Impactpool Career Podcast, Episode 10: What's it like on a vessel in the Mediterranean sea? 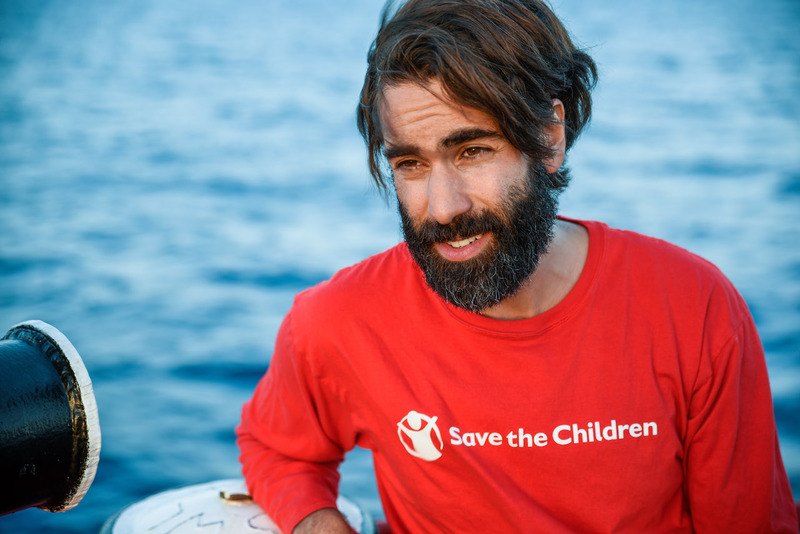 Saman Saidi is the Humanitarian Communications Manager at Save the Children. Saman has worked with Communication for many years and has extensive humanitarian experience. In this episode, he explains what it was like to save people from drowning in the mediterranean sea, what it's like to constantly be on standby to go to an emergency, and why he started to work with Communication in the first place.